We recently reported that outsourced IT support in the healthcare industry will create a “market worth 50.4 billion by 2018.” This is a huge leap from the (still substantial) 35 billion in 2013. Why is outsourced IT support such a huge hit in the healthcare industry? This article will explore the facts that have created this boom. As the OSF Global Consulting Group noted in a recent eBook, “Healthcare is one of the largest industries worldwide.” This massive industry, which relies heavily on data, generates about two billion pounds of paper and cardboard waste each year. As a result, digital document management has become a must in the healthcare industry. 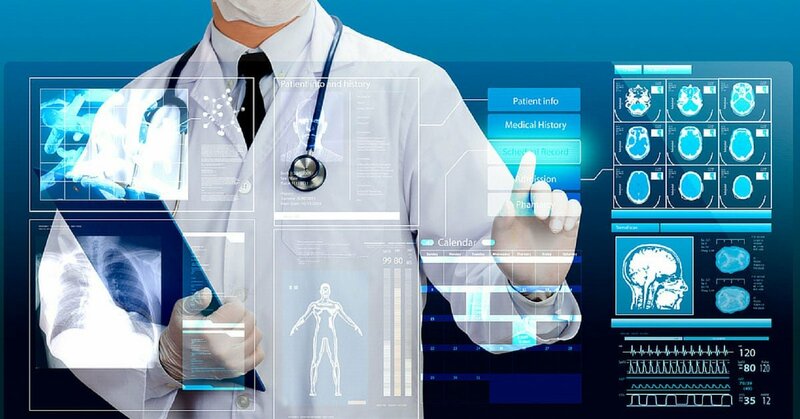 Healthcare organizations are only creating new documents via computers and using industrial transforming their current paper documentation into digital files. Managing digital documents on such a large scale inevitably requires the implementation of huge computer networks; you need a strong IT support system to keep it up and running. When you run a hospital, doctor’s office or other healthcare organization, that is what you do, and that is what you should be able to focus on. Developing and managing a fully functional IT support system is a full-time job all by itself; it thereby detracts from your ability to do your job. When you outsource your IT support, this is not a problem, because someone else is dealing with everything for you. Every organization, including those in the healthcare industry, has a budget. In order to stay under your budget, you need to avoid unnecessary expenses. Outsourcing your IT support is also the least expensive option for managing your healthcare organization’s network. To put things into perspective, internal IT support would require hiring multiple employees who command 6-figure salaries and investing in expensive new equipment. Outsourcing, on the other hand, is much more straightforward and inexpensive; this makes an internal IT system a very unnecessary expense. Are you in need of outsourced IT support services? Implementing IT support for your organization does not have to be difficult. Outsourcing IT support will allow you to save money, keep your network safe and get back to managing your organization. At Dynamix Solutions, we have assisted countless companies large and small migrate from their old systems to better managed IT services. Through our expert managed IT services, you can confidently let us handle all of your IT needs, such as computer and network support, desktop support, and remote IT support. Contact us today for a free quote, and smoothly transition into a new era of professional efficient IT support.